T-Mobile will be accepting Apple iPhone X pre-orders on October 27, 2017. Cellular carrier T-Mobile will be accepting iPhone X pre-orders on Oct 27. The network carrier has set-up a special iPhone X page on their website for their subscriber to place orders. The page currently let subscribers to pre-register. The registration doesn’t reserve a pre-order slot, but just to receive notifications for the latest update. iPhone X Pre-order at T-Mobile begins on October 27 at 12:01am PT. 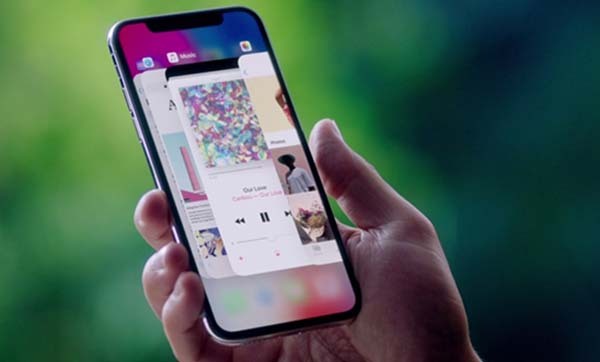 Apple iPhone X is a high-end, premium model intended to showcase advanced technologies, such as wireless charging, OLED display, dual cameras with improved depth sensing, and a face recognition unlock system called Face ID. iPhone X starts at $999 in US. The 256GB version costs $1,149. Preorders open on October 27th, shipping begins November 3rd. It will be available in space gray and silver colors.